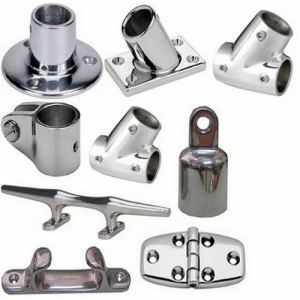 We are a company supplyingstainless steel marine hardware and chandlery. We specialize in stainless steel hardware and have our own factory in Thailand producing products by lost wax casting. A: Generally, it will take 3 to 35 days after receiving your advance payment. The specific delivery time depends on the items and the quantity of your order.